I AM SO EXCITED about this post! 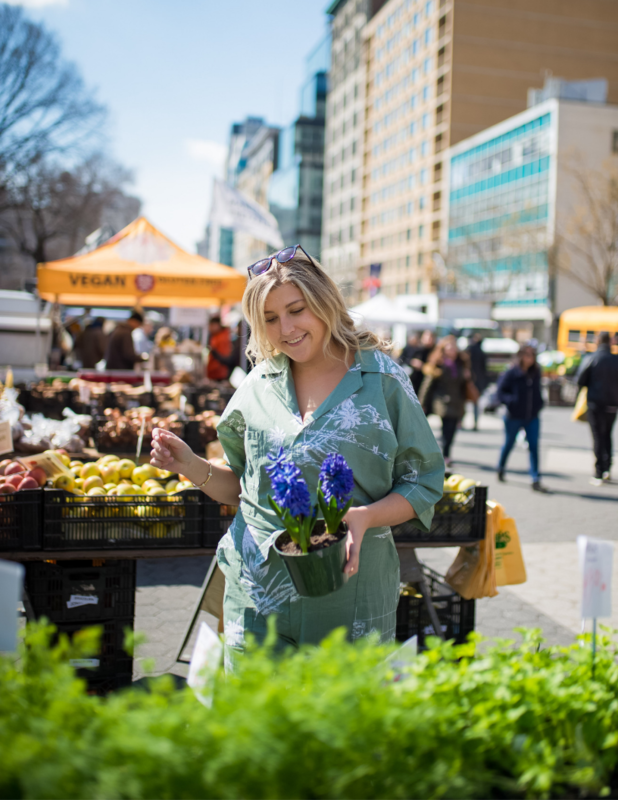 I have been wanting to bring you guys a more in depth, yet easy to use digital guide of the trends + must have products for each season and this is just the beginning! 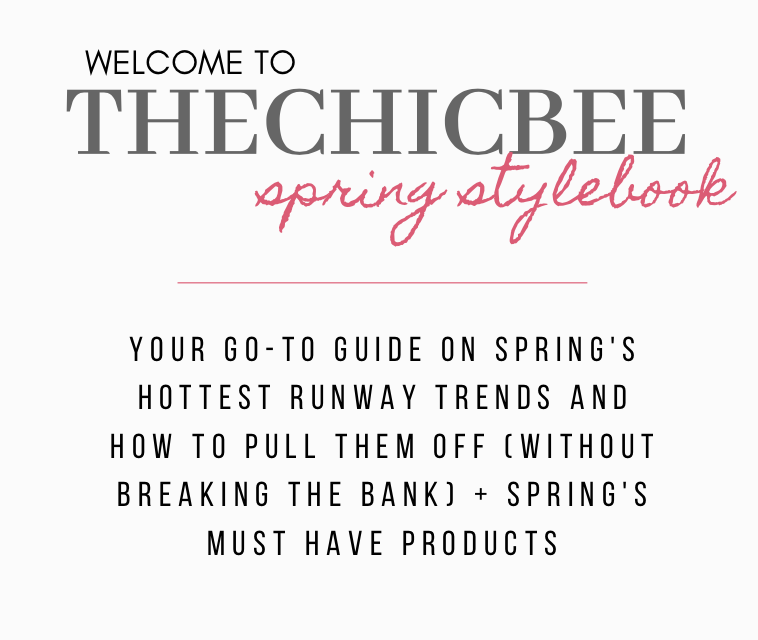 Check out the first ever edition of TheChicBee Stylebook and let me know what you guys think!